As the weather warms up our desire to relax and unwind before the Christmas rush also kicks in. You can also guarantee that niggly tooth which you may have left a little too long will present itself just as you hit the ocean or indulge in your second Pina colada (followed by a sip of water). This is more common than you think, and we want to help you avoid spontaneous tooth aches as much as we possibly can. Our bodies are incredible they give us subtle “clues” that there may be reason to investigate symptoms further. As a toothache strikes the symptoms may be difficult to ignore. Therefore, your routine Dental check-up is so important. Ignoring the slight discomfort or niggle may lead to further treatment which is more in depth then your routine Examination and may have been preventable. There are many different types of tooth aches, so the symptoms do not always directly match these directly below. But all toothaches need to be seen to in a timely manner. Dull Nagging Toothache – This can be quiet mild however it is one of the more common types of toothaches. You can often manage the symptoms yourself however you find it presents itself again soon after. Pain Only When Eating – This often occurs only when you are eating. The function of chewing becomes quite difficult and causes mild to severe pain. Jaw Pain – This may not be as common as the other types however this is still uncomfortable and requires examination. Sensitivity To Temperature – If enjoying your warm morning beverage or a glass of cold water is avoidable. This sensitivity to hot or cold can be another indication that further investigation is required. Extreme Throbbing Pain – These are the types of toothaches we try to avoid if possible. It may mean that a symptom has been left unnoticed and they usually require same day care. The pain can keep you awake at night. Facial Swelling – Swollen areas of the face or any area around the tooth/mouth which could present any discharge is another Dental emergency which requires same day care. We understand that many factors contribute to avoiding a toothache. 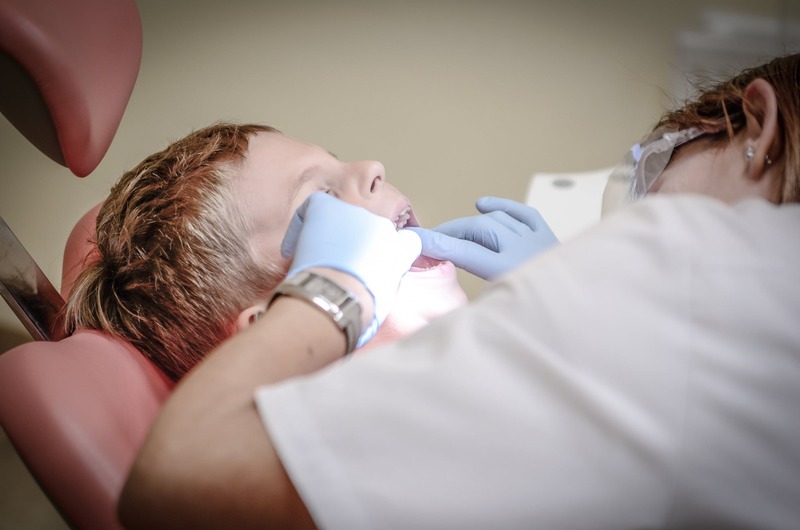 We offer a range of solutions for surrounding dental anxiety, finance and and convenient after-hours care. Whatever your questions or concerns please phone us to discuss any of these further.